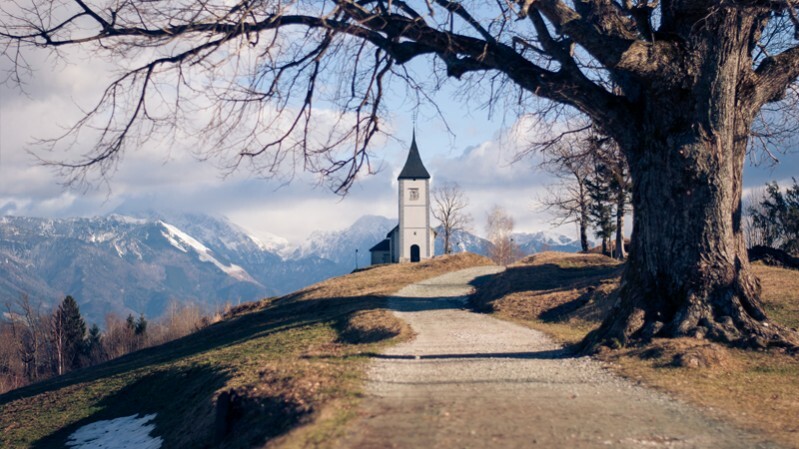 Here are Intrepid Travel‘s Top 10 reasons for making Slovenia your next European destinations! If you’ve already been to Slovenia, what would you add to their list? 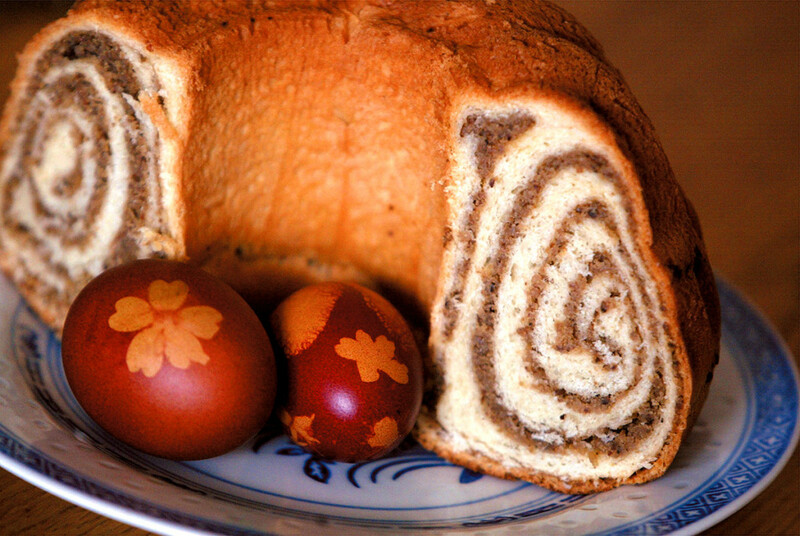 We’re not sure what it’s like where you live, but in Slovenia Easter is colloquially referred to as ‘the eating holiday’, with copious amounts of ham, eggs, horseradish and potica cake devoured over the weekend including Monday, which is mercifully a work-free holiday. 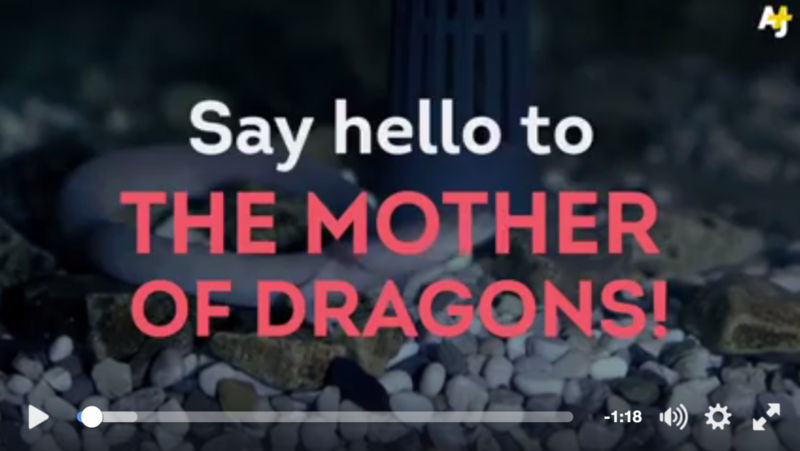 Count Al Jazeera English among those excited by the “baby dragons” at Postojnska jama Cave-Grotte-Höhle! What about you?